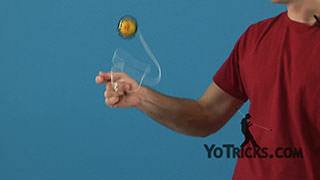 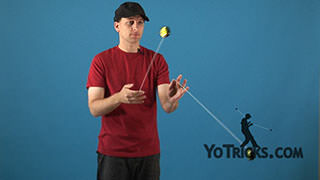 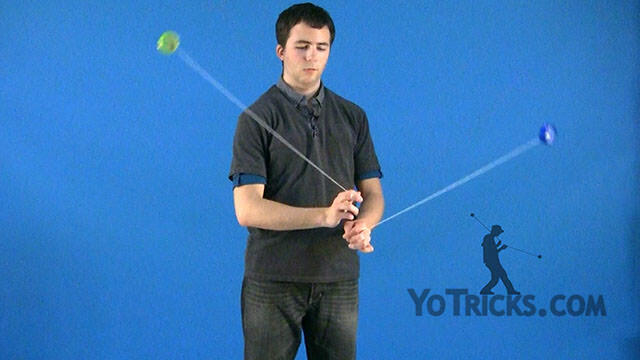 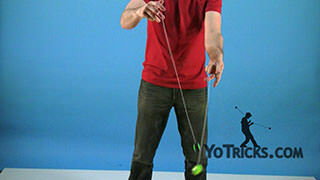 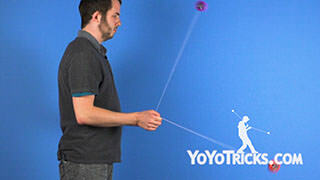 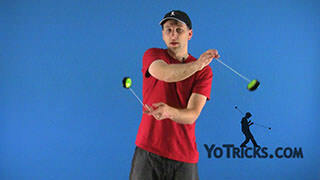 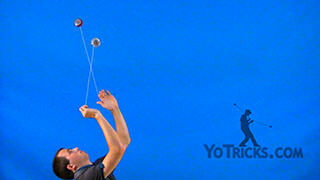 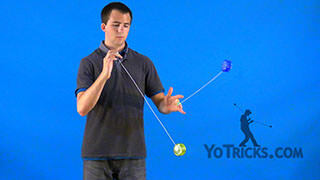 Learn how to do the two-handed yoyo trick, Butterfly. 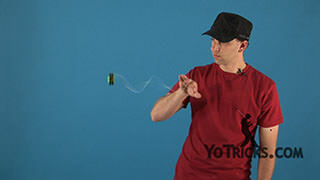 Butterfly Yoyo TrickThis trick is called the Butterfly, and it looks like this. 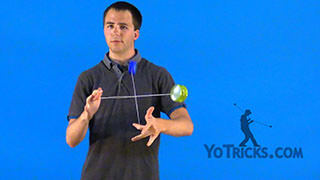 A few things to note about this trick is, you can think of it as doing two Around the Worlds in a crisscrossing fashion in two different planes, like this. 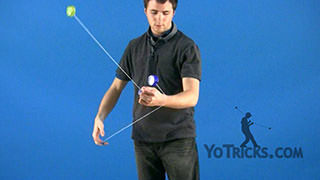 When they are crossing over you want to make the planes a little more even so that they are almost on the same plane, but not quite. 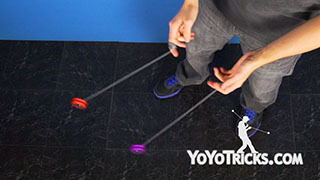 You don’t want them to be on the exact same plane or else the two yoyos will collide together. 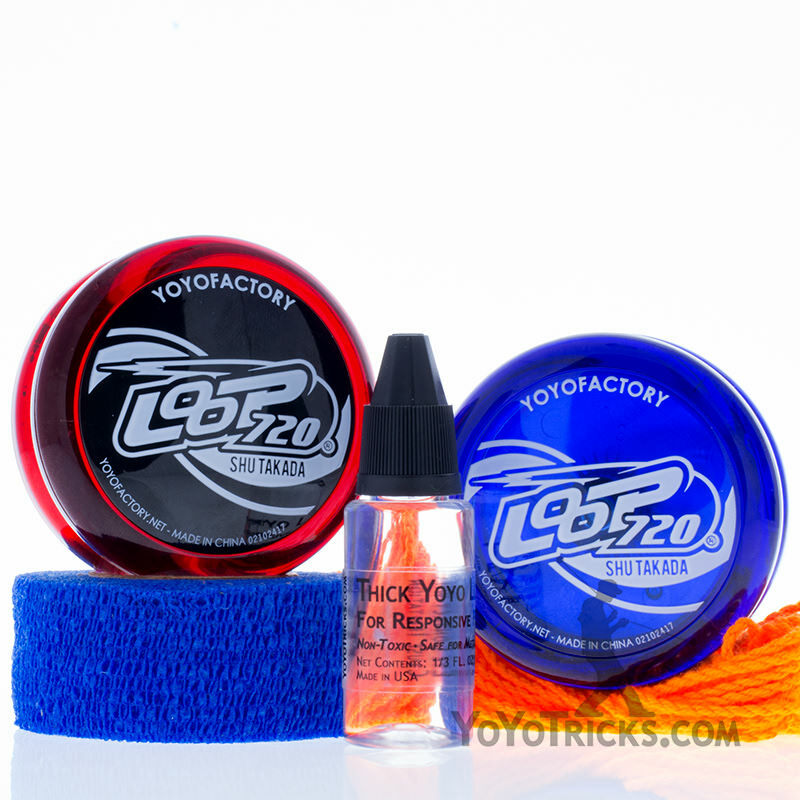 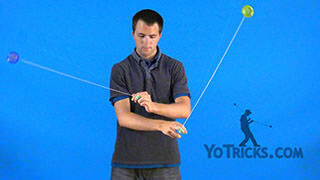 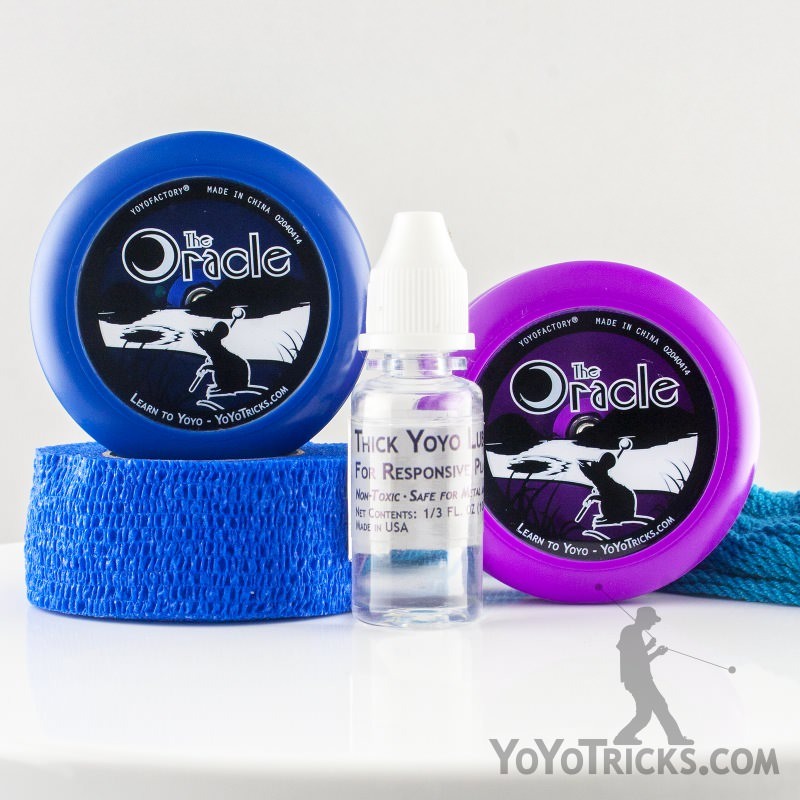 You want to make sure that there is just a little bit of a change in plane between one yoyo and the other like this. 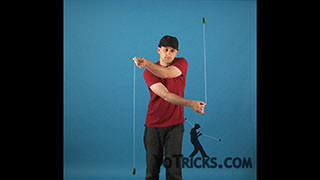 Also, one other thing to note is you want to have your hands at different heights. 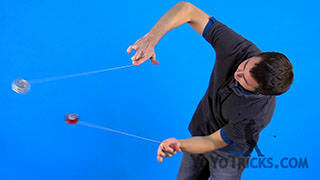 If you hold your hands together it is going to be harder to control the planes. 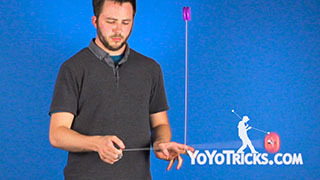 As long as one hand is above the other. 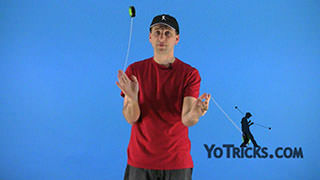 I usually have my dominant hand over my non-dominant hand. 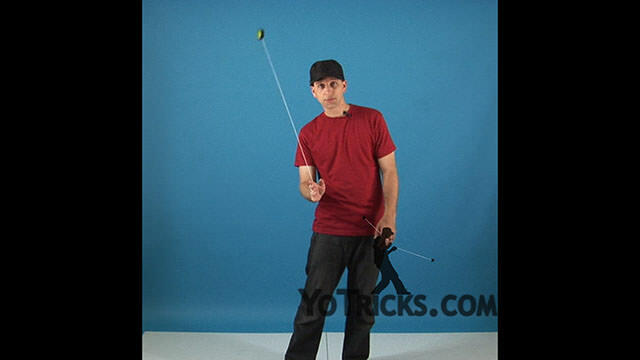 So as you do the trick just make sure that your hands are on top of each other like this in order to establish that they do not collide. 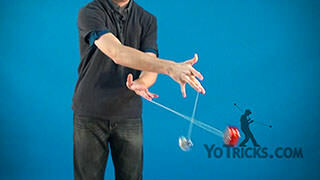 Other than that, that is the Butterfly.